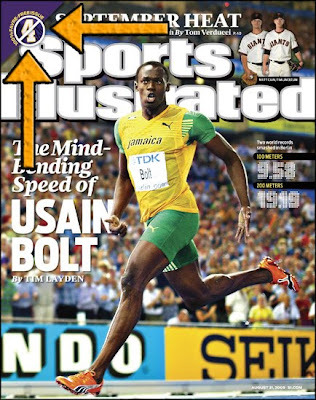 This Is Why I Just Subscribed to Sports Illustrated ~ The Bucky Channel - The World of Sports from Wisconsin's Perspective. Any issue that is Favre-free is certainely alright by my standards. This alone was enough to get me to subscribe to their magazine (well that, and it was free with the purchase of Madden, but I digress).